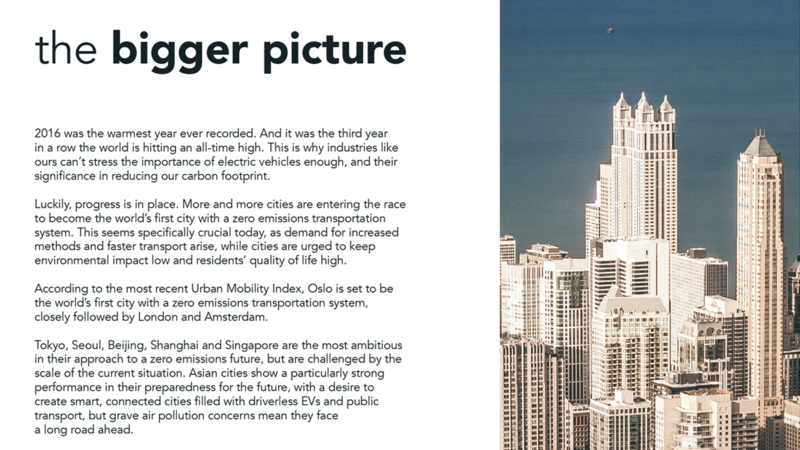 Here's your free copy of our 2016 Annual Report with an in-depth look into the industry of electric mobility, stories from our customers, and our growth metrics of 2016. 2016 was a stepping stone to the build-up of a scalable, international, and future-ready EVBox. We introduced a new generation of charging solutions. On the frontline of this generation is a revolutionary new charging station called Elvi. 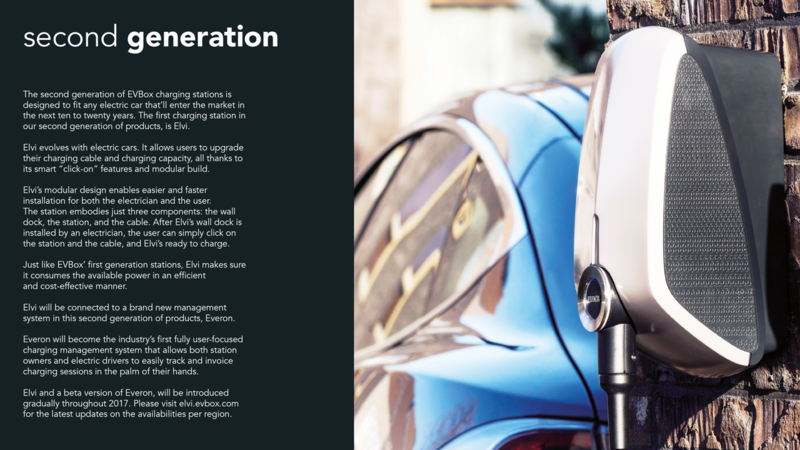 This generation also includes Everon - a brand-new cloud-based charging management platform capable of handling anticipated exponential growth in electric vehicle sales. 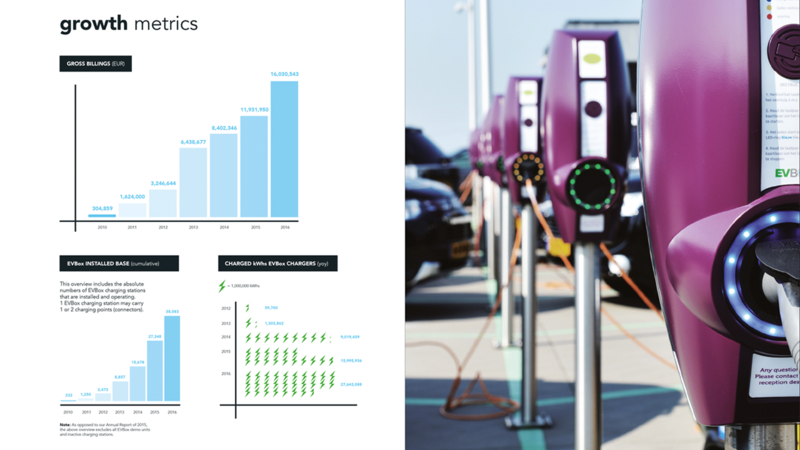 Everon is going to lay the foundation for scaling-up our current operations of more than 50,000 charging points installed in over 30 countries.